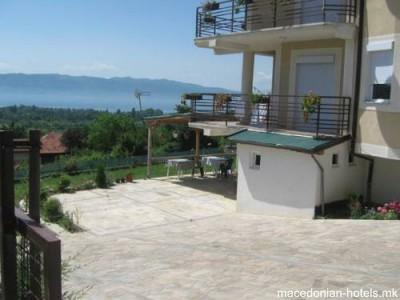 Villa Tins is quietly located within the Galičica National park in the village of Ljubaništa, 1.5 km from Lake Ohrid Shores. 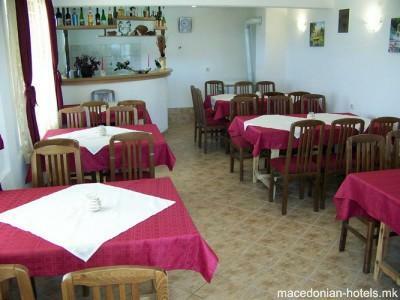 Featuring free Wi-Fi and rooms with satellite TV, it offers a restaurant with traditional Macedonian specialities. 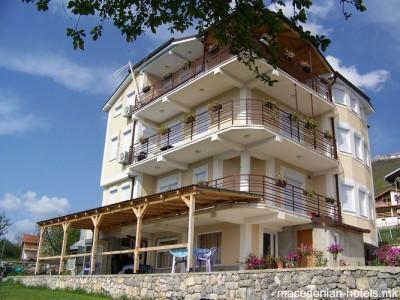 Overlooking the lake and Galicica Mountain, all rooms provide a fridge, hardwood floors and access to the shared furnished terrace. 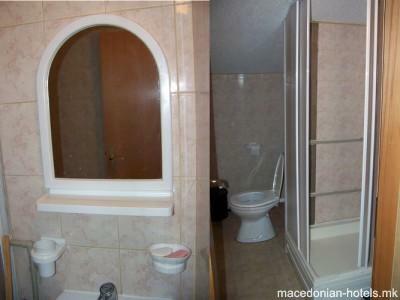 Each unit comprises a private bathroom with a shower. 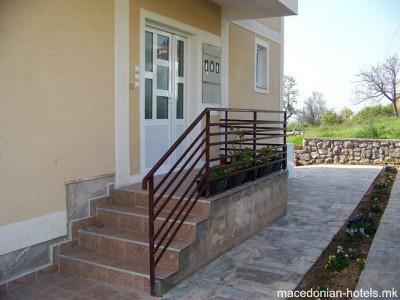 The guests can relax in the garden and make use of the barbecue facilities in order to prepare their own meals. The nearest grocery shop can be found at a distance of 300 metres. 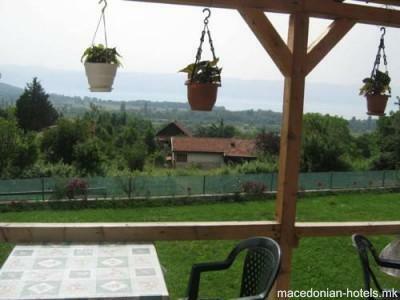 The popular mediaeval Monastery of St. Naum, set on a cliff above the lake, is 1.5 km away. Next to it, one can enjoy the beauties of the Black Drim Springs. 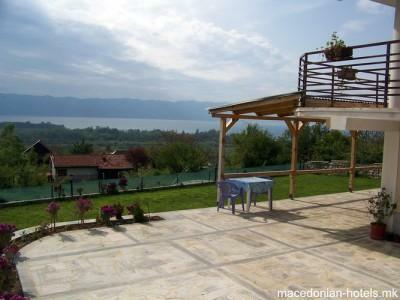 There’s a frequent boat line linking the monastery and the UNESCO-listed town of Ohrid, which is 24 km away by road. A local bus stop is at a distance of 300 metres. The Albanian border can be reached within 2.5 km. 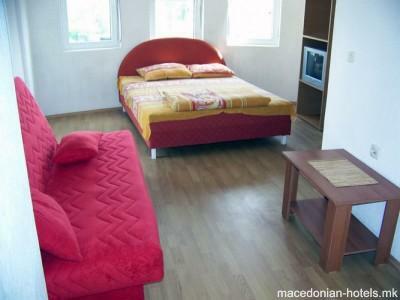 Ohrid Bus Station is 24 km away, while Ohrid Airport is 30 km from the Tins.